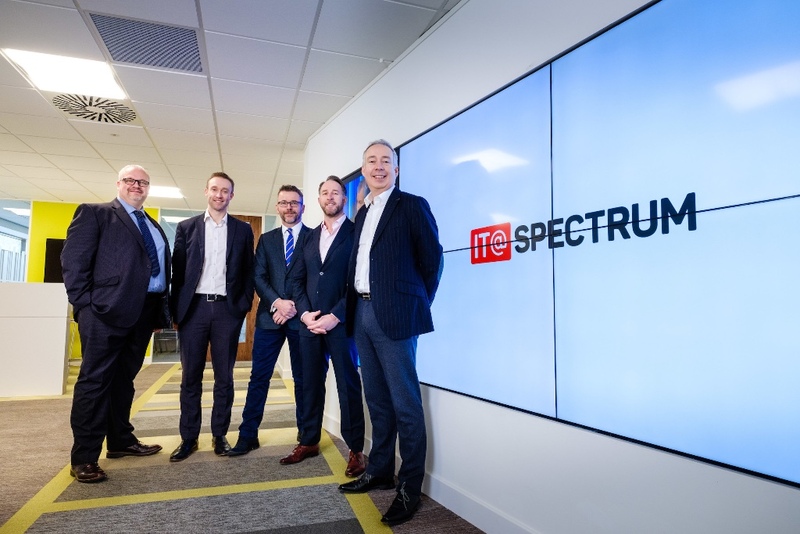 We are thrilled to welcome IT@Spectrum to the Lightowler family - providing our specialist services to the very highest standards by caring, listening, and fully understanding what they need. IT@Spectrum provide innovative solutions to print more efficiently and automate business processes. 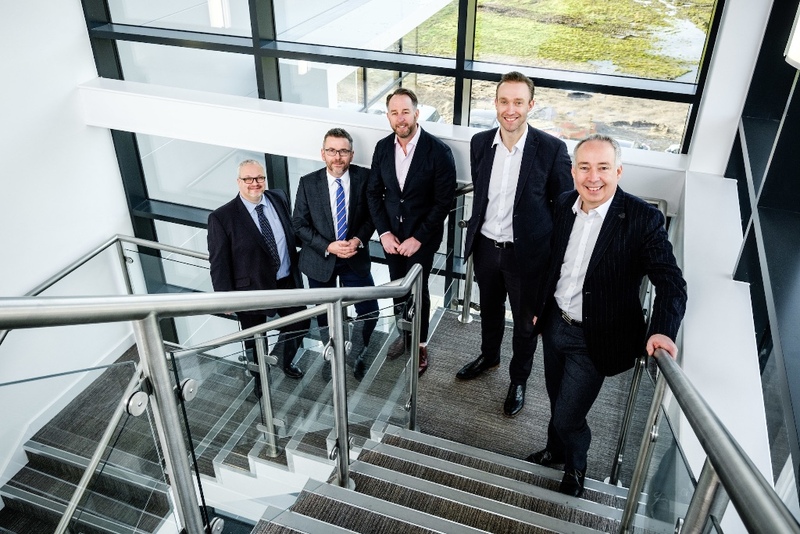 Over recent years IT@Spectrum have continued to grow and have recently invested in more spacious offices (Bridgehead Business Park, Hessle), which can house their growing number of staff, alongside sister company, The One Point. - Ken Sturdy - Managing Director, IT@Spectrum. Like IT@Spectrum, our mission at Lightowler is also to provide a great service and experience for our clients. Since 1850, our true family values have served our customers well and many have been with us for years. By valuing and taking care of your business, we have managed to innovate and embrace new ideas, allowing us to operate simply, quickly and efficiently so not just meet, but exceed expectations. – Peter Dorsett - Managing Director, Lightowler Ltd.